CPA Athlete Humberto Kauffmann is a Fake Coach! THE DIRTY ARMY: I’d like to expose Humberto Kauffmann for being a fake coach. He’s a copy and past sorta guy which in this industry one diet does not fit all. He resells training regiments from people he’s previously worked with Durrah and Fouad Abiad. I’d highly advise you to not do business with this guy unless you wanna be stalked by the many fake profiles he makes on social media to make sure that you don’t say anything bad about him but once you do he will flip the script and put you on blast for being a problem client. THE DIRTY ARMY: Nik, Humberto Kauffmann coach of Atlas Bodybuilding couldn’t get any lower then trashing an ex client. This guy is beyond disrespectful and in a league of his own when it comes to being scum. I’m proud that this person stood up and spoke nothing but the truth in regards to the way this POS was being mistreated as nobody should be put thru that. This guy claims to be certified and knows what he’s doing I am thinking he doesn’t and puts people physical and mental heath at risk. Congrats to him on a his latest title Scum of Bodybuilding that’s no trophy that a medal that worn around his neck that everybody seems to see but himself. THE DIRTY ARMY: Nik, Humberto Kauffmann, founder of Atlas Bodybuilding is nothing but drama. Dude goes around running his mouth off on other bodybuilders and even his own clients. 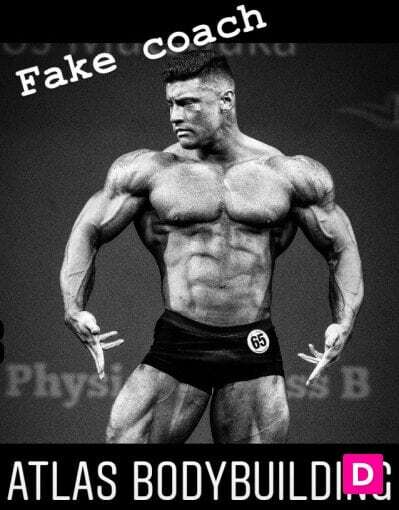 He has a bad rep in the bodybuilding industry for being an unprofessional coach and even some of his clients think so. This past year he coached an athlete who he guaranteed was gonna win the overall and told him to start promoting himself as if he did and even promoted him in his company video. Humberto a f**king goof and should be avoided. THE DIRTY ARMY: Nik, does what happen in Mexico stay in Mexico or does it end up online? Humberto Kauffmann as of lately has been blowing up multiple gay websites with numerous private posing videos during his vacation in Mexico. 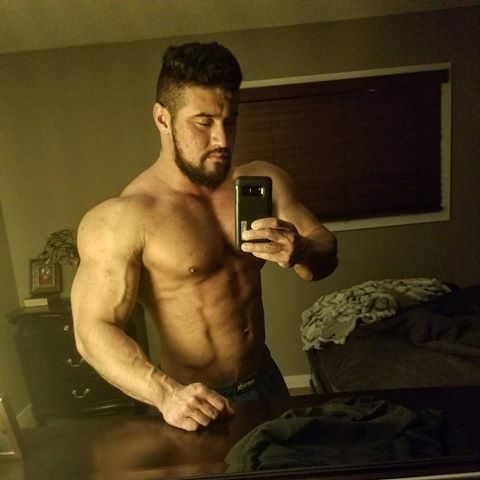 Gotta give credit to the guy for going gay for pay, dude is probably making a mint off theses videos which with help further his career and his award winning physique. Is Humberto Kauffmann competing under a false identity? 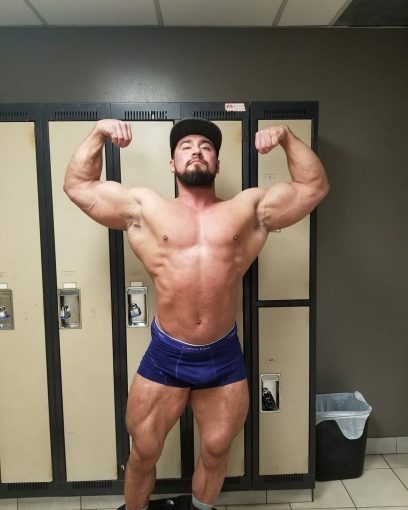 THE DIRTY ARMY: Nik, Humberto Kauffmann bodybuilder and multiple provincial title is competing under a false name. His real name is Humberto Gonzales. Body builders in any organization should be competing fairly under the names given to them by there parents and according to there government documentations. As to why he doesn’t, this reason is unknown. 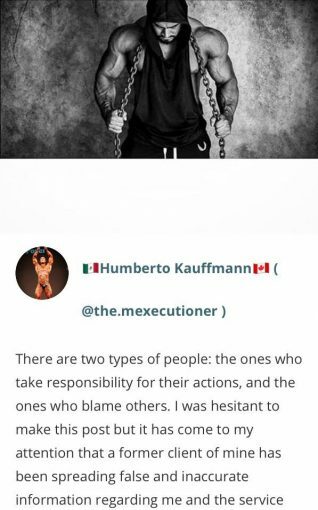 Humberto has been rumored to be the supplier of banned substances to multiple people in the bodybuilding industry including many of his clients. It’s time this guy comes clean about his identity and competes honestly like everyone else instead of using an alias.